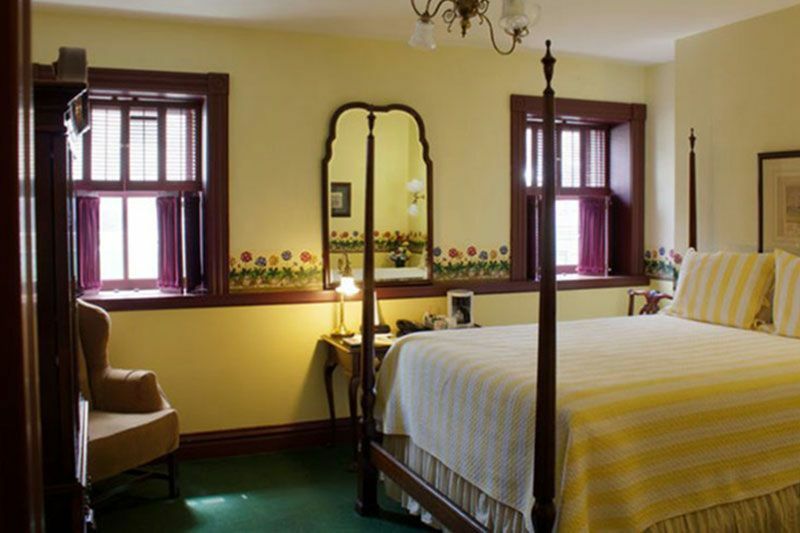 "Sleep comforably at any of Plymouth Wisconsin's hotels, motels or bed & breakfasts"
Listed on the National Register of Historic Landmarks, 52 Stafford has 19 rooms, each with a queen-sized four-poster bed, cable TV, phones and writing desks. Our guest rooms express the simple, understated elegance of a time when time itself moved more slowly. They are rooms for more than a good night’s rest. You might choose to spend a better part of a day with an intriguing book in one of our comfortable club chairs. The guest rooms are plushly appointed with queen-sized four poster beds, reading chairs, floral wallpaper, custom carpeting, brass chandeliers, English highboy dressers, free wireless internet, and writing desks complete the luxurious, comfortable setting. You will find a cable TV behind closed doors in the English highboy. The bathroom is designed to be enjoyed. Most have whirlpool tubs and plenty of fluffy towels. Enjoy a midday whirlpool bath and feel your tensions just melt away. 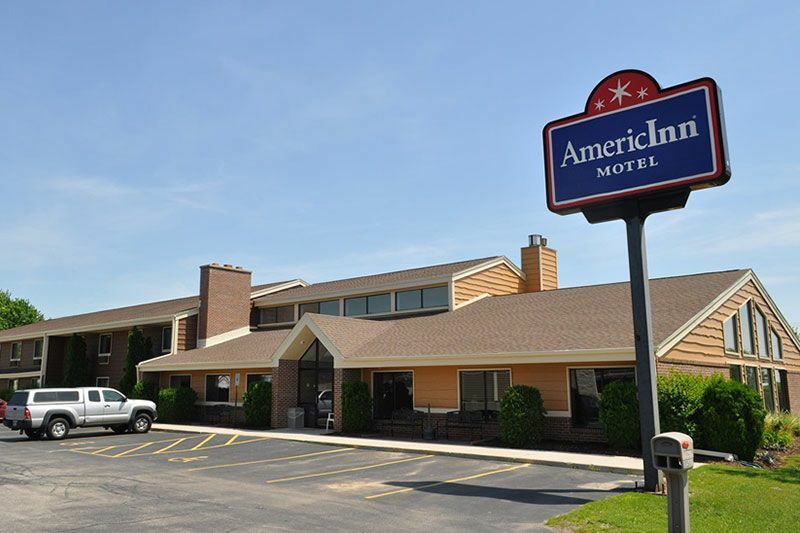 The AmericInn features 38 rooms, recreation area with pool, whirlpool and sauna, and free continental breakfast. The AmericInn Plymouth, Wisconsin the ideal location for your next stay, whether you're traveling for business or pleasure. 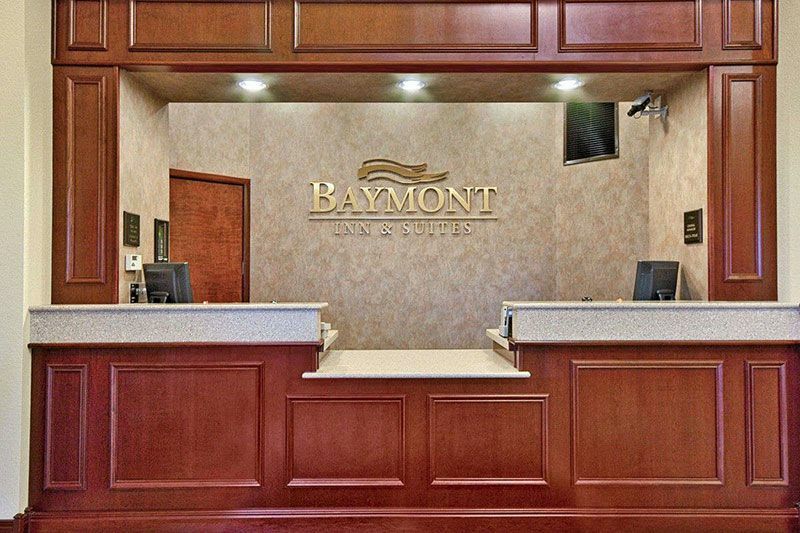 We are proud to provide the amenities you want most and deliver them at the highest level possible starting with comfortable, quieter guestrooms. Wake up each morning to our free, hot, home-style AmericInn Perk breakfast and stay connected with free, hotel-wide, high-speed internet. Guests also enjoy our inviting, indoor pool and hot tub. Refresh yourself with a comfortable sleep in a non-smoking room or suite, and wake up to free continental breakfast. Our gym makes it easy to stay fit on the road, and free WiFi keeps you connected. Business people, take advantage of our meeting facilities and business center. After a busy day, unwind in our indoor pool and hot tub. 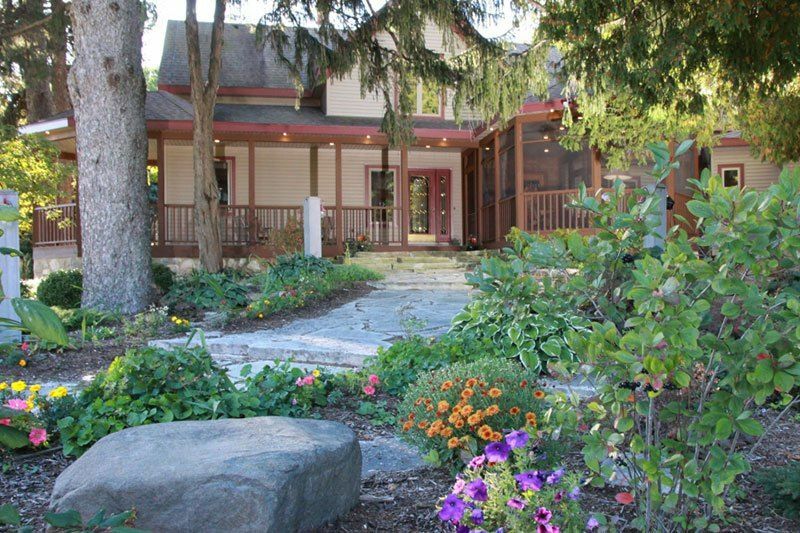 Premium Vacation Home Rentals with Many Accommodations, County Rentals offer three vacation rental homes are based in Elkhart Lake and Plymouth, Wisconsin and include Windever Farm, The Lodge, and The Cabin. We are able to accommodate a large range of needs including different group sizes while maintaining a "home away from home" level of comfort. You will be able to enjoy the local attractions while being able to return to a quiet country home. 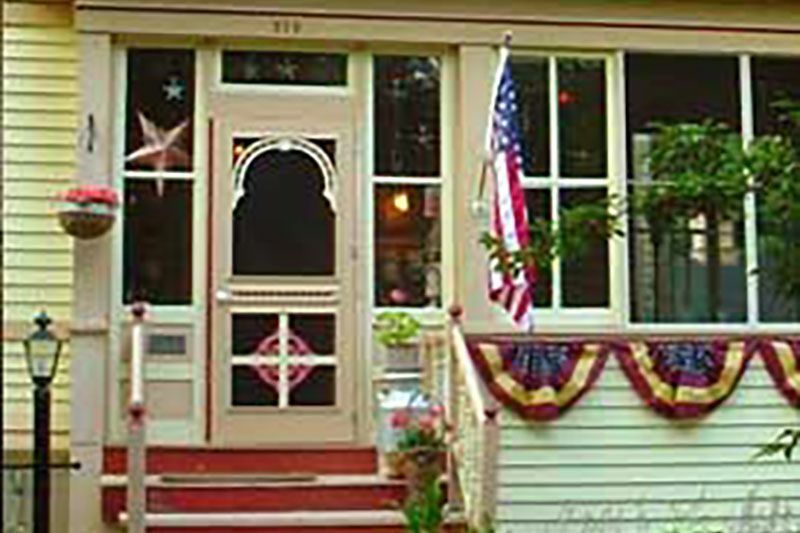 The Gilbert Huson House Bed and Breakfast, is Sheboygan County's oldest operating B&B inn. The elegant Victorian inn is perched on a tree-lined street in quaint Plymouth, Wisconsin, and overlooks the forested Huson Park and Downtown Plymouth. Come on in and let us show you around! Our bed and breakfast inn has a parlor, dining room and two fireplaces. The fireplace pictured on the left was recently refurbished. In addition Huson House offers with five well-appointed guest rooms and private baths (two with whirlpool tubs). Kick your feet up in our parlor which is appointed with a fireplace, television, DVD / VCR and player piano. Once you've settled in at Huson House, relax in a hot whirlpool bath or perhaps take a snooze and let the world pass you by. You'll just have to experience Huson House for yourself. Spend time rambling about the tree-lined yard or gaze across the street at Huson Park while relaxing on an old fashioned hanging swing located on the enclosed front porch. On cool evenings relax by the fireplace with an afghan, cup of tea and a good book. Gilbert Huson House is within walking distance to antique shops, coffee shops, restaurants, shopping, parks and the Mullet River. 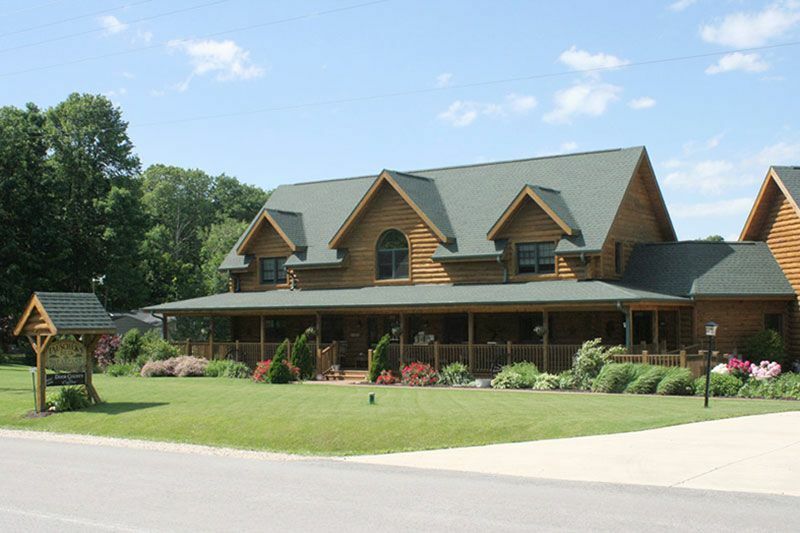 The Inn on Hillwind is nestled on five acres in the peaceful countryside of Sheboygan County. 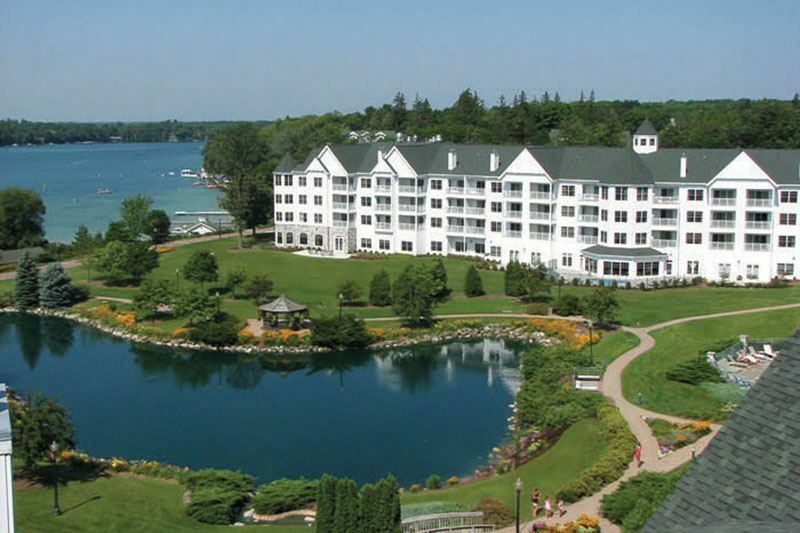 The inn is conveniently located within 10 minutes to Kohler, Elkhart Lake, and the Kettle Moraine State Forest, and only 12 minutes to Sheboygan. 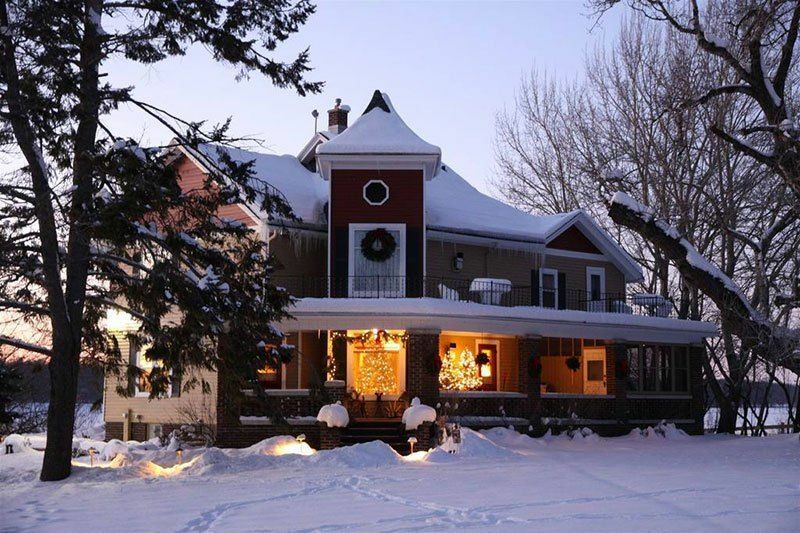 Our Wisconsin bed and breakfast features five rooms and suites that include whirlpools, fireplaces, private balconies, queen or king sized beds, and private baths. Each morning rise to the aroma of fresh brewed coffee and a delicious homemade breakfast served fireside in the dining room. Looking for the perfect destination to unwind, unplug, relax or reconnect with friends, family, and nature this summer? Then Award Winning Plymouth Rock RV Resort is the place for you! 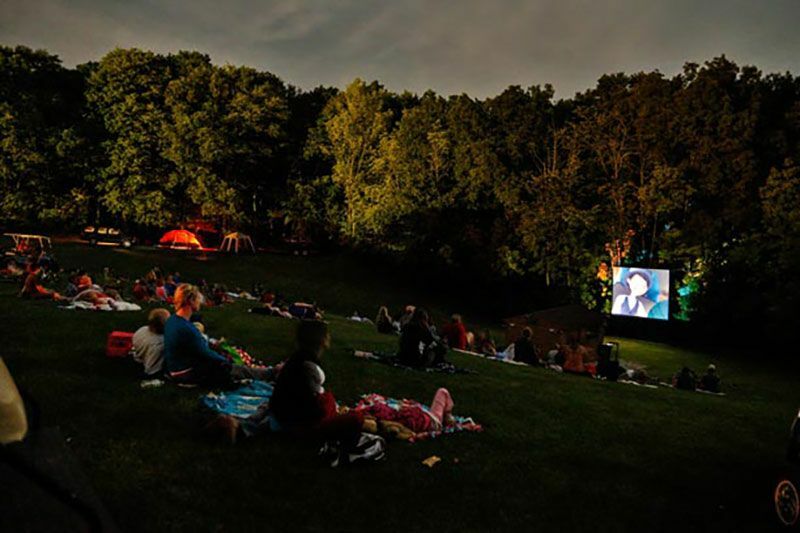 We are a gated RV park in Wisconsin with action packed weekends, themed activities and fun-filled events that will entertain the whole family. 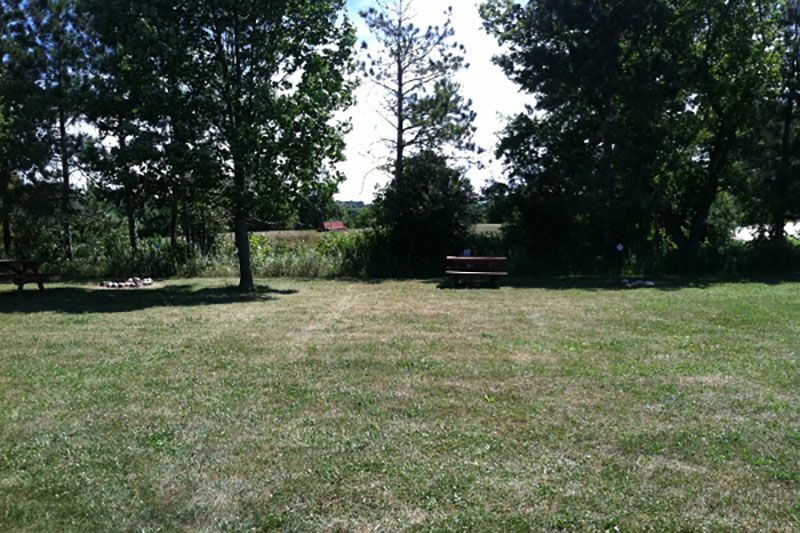 Our 180-acre RV park offers great camping sites in Wisconsin. Whether you camp in a 40-foot RV, 32-foot trailer with slide outs, a pop-up, or one-man tent, Plymouth Rock has the RV resort site for you! Plymouth Rock and the spacious RV resort is conveniently located right across the street from Road America Race Track, minutes from Elkhart Lake and a short drive from Lake Michigan. Sundance Farm Campground is former KA campground which had been here for over 50 years. We are located near Road America, 2 miles south on County Road C at the intersection of County C and Woodland Road. 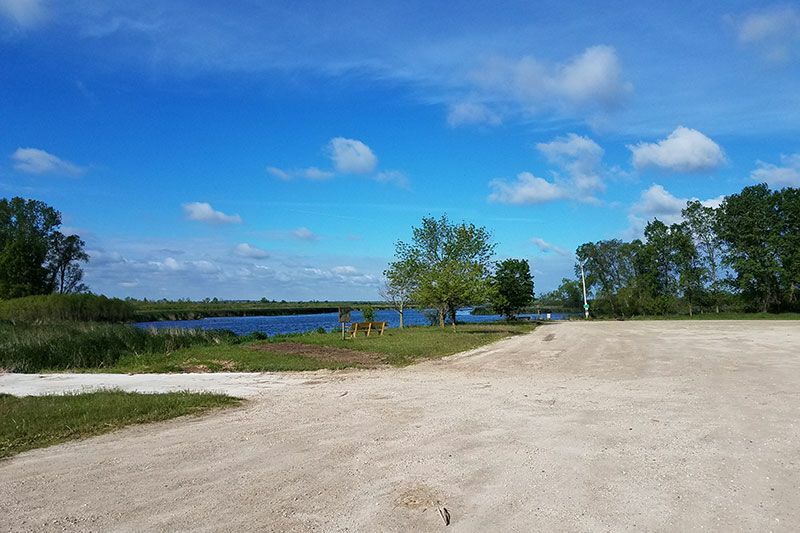 This campground is located adjacent to an equestrian cross-country course where ridges will be frequently seen jumping their horses over various obstacles, banks and thru the water complex. This campground has 32 sites. Staying at Pine Lodge Country Inn, formerly Tauschek's Log Home Bed and Breakfast, promises to be more than just an experience. It can become a lifetime memory. Our Wisconsin Bed and Breakfast Inn features a rustic country charm tastefully blended with modern, warm and cozy accommodations. A warm country breakfast greets you in the morning in the comfort of an air-conditioned and smoke-free facility. You may enjoy your breakfast on the outdoor deck overlooking the beautiful Kettle Moraine with horses grazing in the distance or in our dining room. The lodging offers four rooms, each designed for the ultimate in relaxation. The French Cottage Room on the first floor is ADA accessible and offers an ADA accessible private bath down the hall. The Pine Lodge Room, also located on the first floor, features a cast iron fire fireplace, comfortable Kohler double whirlpool bath, and a walk-in closet. The Bear and Moose Rooms on the second floor each offer a cast iron fire fireplace, sitting area, an in-room Kohler double whirlpool bath, an attached bathroom and an outdoor porch. Wireless internet is now available throughout the Inn! Our common area includes a fireplace, a dining area with beverage and snack buffet, outdoor wrap-around deck and a TV/VCR. Afternoon "tea," which is available in the common area, includes snacks and beverages. Depending on the season, we may have popcorn and hot chocolate or cookies and lemonade. At the Pine Lodge Country Inn, we serve a variety of tantalizing breakfasts entrees. A few examples are french toast with warm maple syrup, garden or ham, and cheese omelets, warm muffins, breakfast burritos, quiche, breakfast casseroles, fresh fruit with dip, sausages, bagels and cream cheese, granola, yogurt, coffee cakes, bread, and juice. We look forward to having you as our guest!